The Southern Poverty Law Center’s hate map is one of the longest running malicious jokes on the internet. And by running its smears against the Freedom Center, CNN has gone full fake news. What other list of hate groups can boast that it actually caused a terrorist attack? The SPLC’s hate map can. Floyd Lee Corkins admitted that he chose his target for the Family Research Center shooting spree by using the SPLC’s map. What other list of hate groups added a target of an ISIS terror attack after the attack. Only the SPLC’s hate map. The SPLC announced it was adding Bosch Fawstin, award-winning ex-Muslim cartoonist and longtime illustrator at Front Page Magazine, after the Garland cartoon contest that he won was targeted by ISIS in its first attack in America. What other list of hate groups featured a sign outside a bar as one of its groups. Until its closing, the SPLC hate map included Casa D’Ice signs, the sign hanging outside a Pennsylvania bar, in its list of hate groups. Despite claiming to list hate groups, the SPLC hate map has listed individuals like Bosch, an inanimate object, like a bar sign, and a long list of organizations that it opposes for political reasons, like the David Horowitz Freedom Center. Potok has also admitted that there is “an element of hypocrisy” in attacking conservative groups and not left-wing ones for the very same sins. 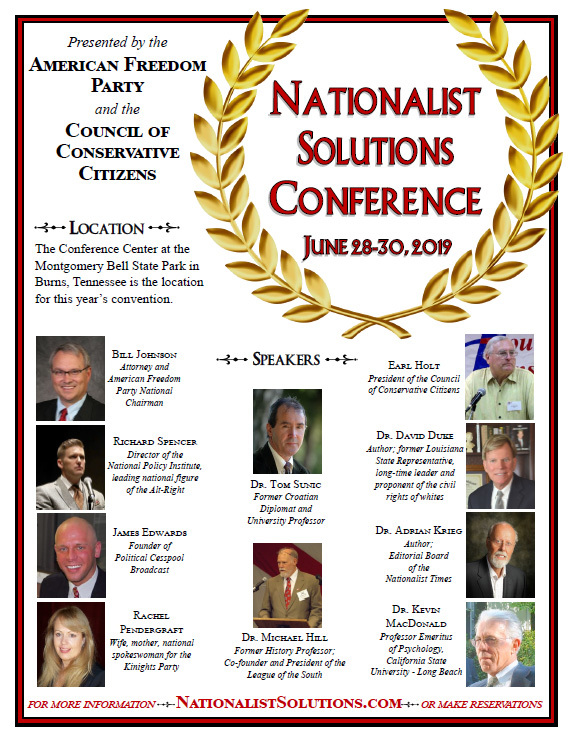 The Freedom Center is one of many conservative organizations trying to make a positive difference that have been maliciously targeted by the Southern Poverty Law Center. Its hate map is sloppy and defamatory. It deliberately crowds together Neo-Nazis with the conservative political organizations it opposes. CNN’s decision to run the SPLC’s smear is an attack on freedom of speech. It’s a partisan effort to silence the political opposition. And the David Horowitz Freedom Center won’t take it lying down. 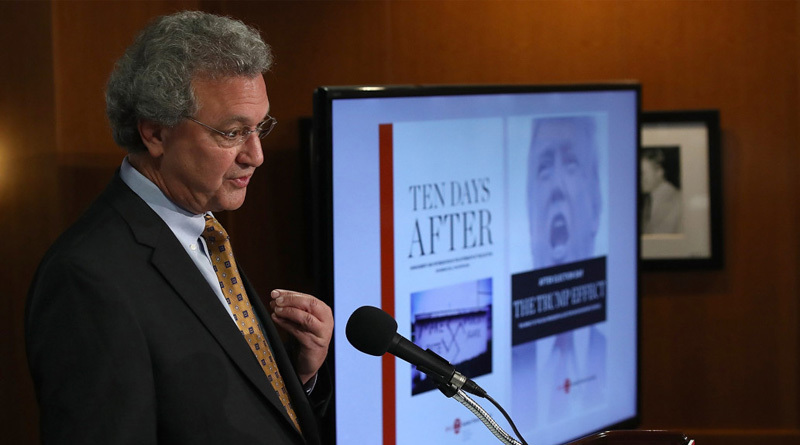 Earlier this year, the media fell for an SPLC hoax when the left-wing group claimed that the “number of anti-Muslim hate groups increased almost three-fold in 2016.” The SPLC faked the increase by, among other tricks, counting 45 chapters of Act for America as separate groups. But no matter how many times the media gets burned by SPLC hoaxes, it never learns it lesson.